A group of four random people meet up to go on a 10 day hike along an Appalachian trail. With their trusted trail guide Drake (Jon Briddell) they hope to venture from the main trail and experience the wilderness in the process. The only female of the group, Zoe (Rae Olivier) is tired of following in her recently deceased fathers workaholic footsteps so is selling up, quitting her job and looking to enjoy life more. Two of her trail companions are brothers trying to reconnect and the other is Dan the stereo typical computer nerd having a go at being outdoorsy. Drake the guide has his own personal traumas going on in his life though and just before the group turn up he was being fired for having a criminal record. Things got physical with his boss and, well, let’s just say if he didn’t have a criminal record before then he does now! Whilst exploring the trail strange things start occurring, people are getting mauled and coming down with a sickness soon they end up fighting for their lives. 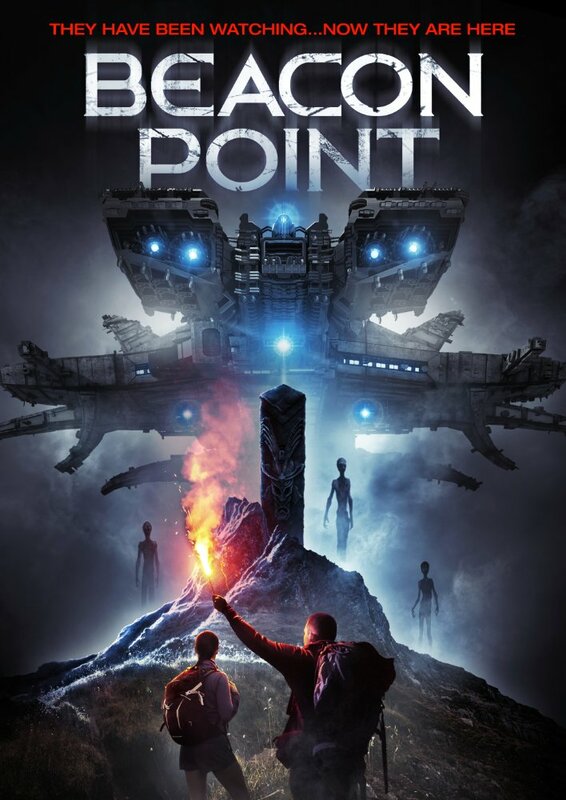 The intro to this movie will lead you to believe that this could be a creature feature but then it switches, after a bit of a slow point, to an all to familiar jump scare, tents flying around, we saw this in Blair Witch, supernatural type moment when, in fact, the imminent danger is none of the above but it is easy to deduce as it moves along so I will say no more. It borrows an awful lot from other movies so lacks a fair bit of originality but the acting is good from all involved. The cinematography, although annoyingly hyperactive at times, is consistent and adequate. As for the special effects they are fine as well but there isn’t a lot really to speak of, you get a fleeting glimpse of the perpetrator but they rely on building on the idea of the danger and the suspense then showing much but I guess it saves a bit on the budget. Short on its own ideas and does have an extended boring middle bit but it is perfectly watchable if only the once.